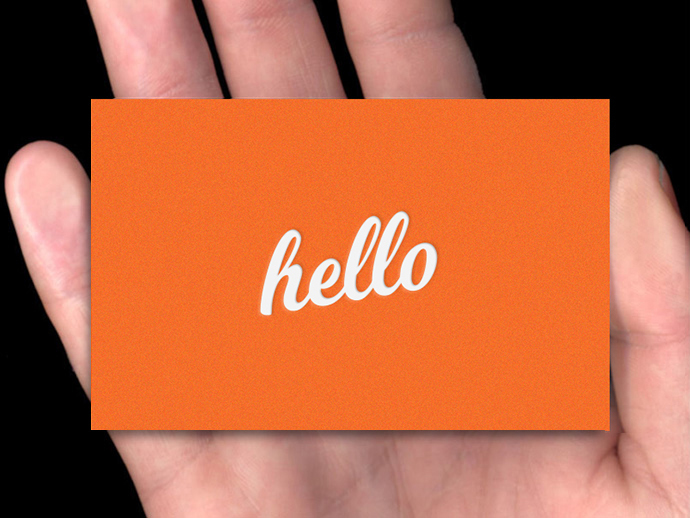 Each ‘hello’ card has been debossed in our traditional letterpress printing process. We firstly etched our designer's artwork into a metal block. We then used this to embed the white ink, one at a time, into the surface of the custom coloured card stock. The result is a uniquely visual and tactile finish unlike that found in any other sort of production technique.